Customer loyalty programs operate based on the notion that it is less expensive to keep a current customer than to find a new one. Rewards in the form of points, cash back, and discounts on merchandise can help achieve that goal. There are several reasons why you should consider implementing a loyalty rewards program for your C-store. Tecmark's C-store loyalty marketing solutions allows you to communicate, reward and connect with your customers. Loyalty programs lead to repeat customers, which boost revenue. Loyalty members will spend more per visit. 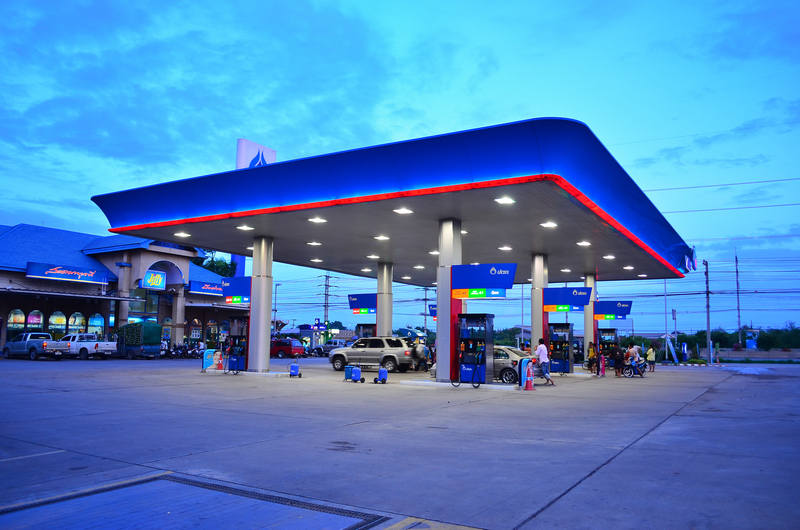 A loyalty program will give your C-store an edge over the competition. A Tecmark Digital loyalty program allows you to create targeted promotions to your customers, making it easy to track the effectiveness of your offers. Define the goal you want to achieve with your loyalty program. That could be things like creating awareness, growing the number or new and repeat customers as well as increased in basket size and revenues. While it may seem logical to open the program to everyone, offering a tiered loyalty program exclusively for your best customers, those that spend the most, will grow your revenues and entice others to join your program as well. Just because you have a loyalty program does not mean it will succeed. You need to work at promoting it to its full potential in order for it to remain top of mind for your customers. Sending promotions that are targeted and relevant to your customer-base through channels they are familiar with will help it succeed. Mobile Creating loyalty programs that use text messaging such as Tecmark's Text to Enrollprogram take advantage mobile technology. Social Media. Social media helps drive engagement and build brand awareness on sites like Facebook, LinkedIn and Twitter. With these benefits in mind, see how a Tecmark Loyalty program can help your C-store.